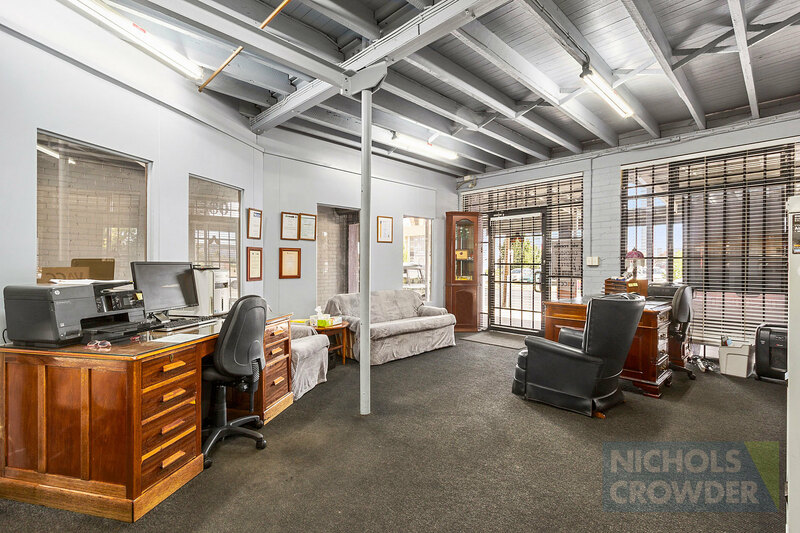 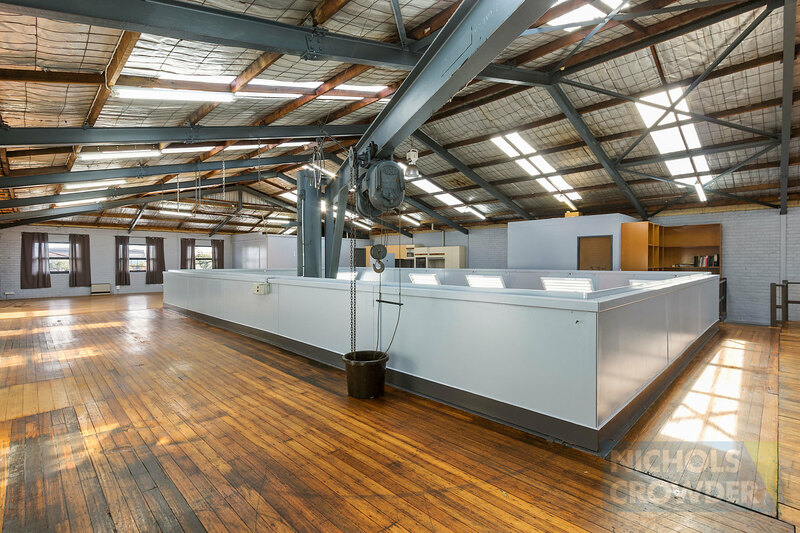 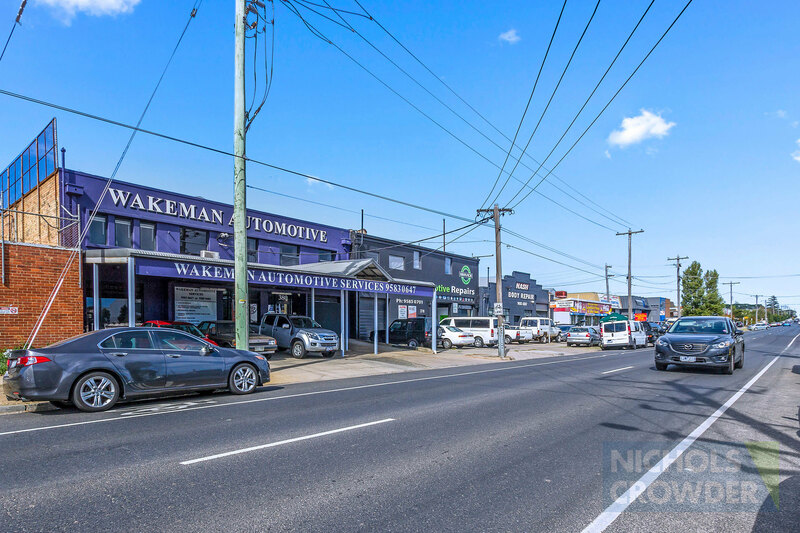 Located in a high profile position on Reserve Road Cheltenham, this highly functional office warehouse is offering great value. 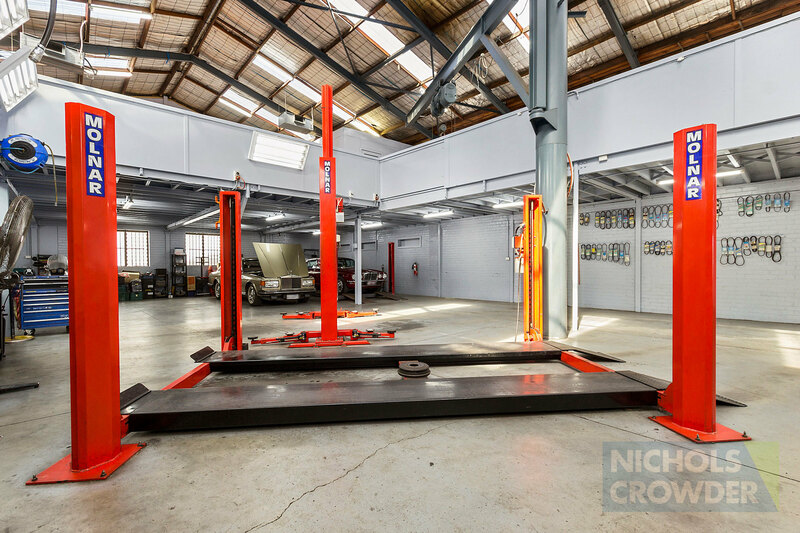 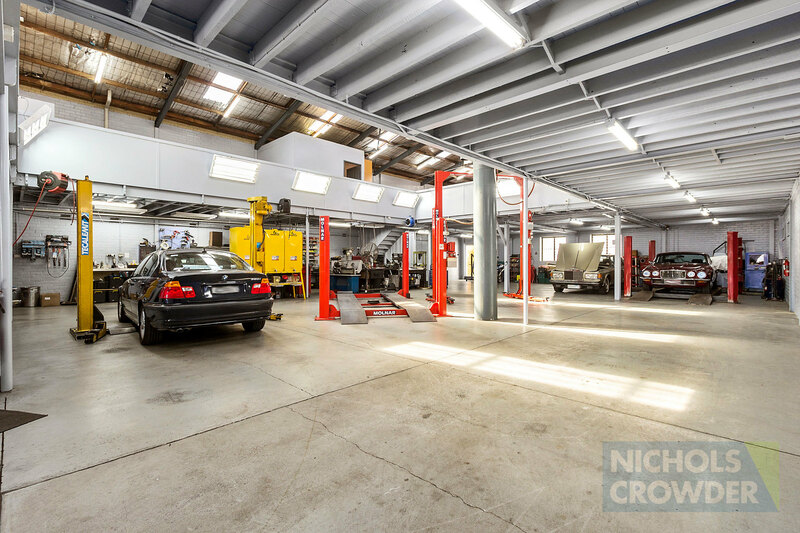 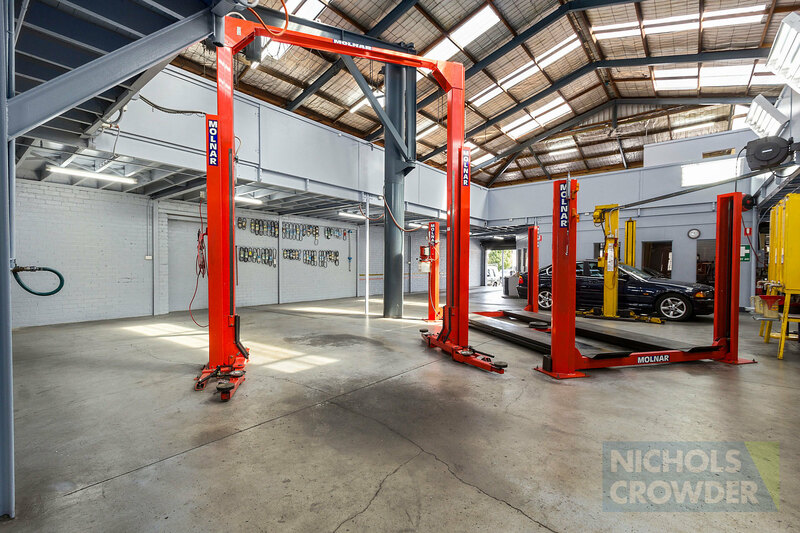 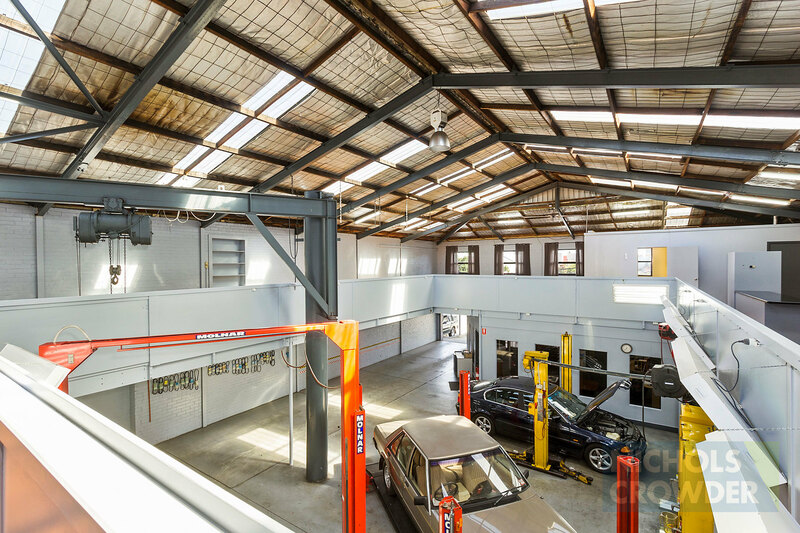 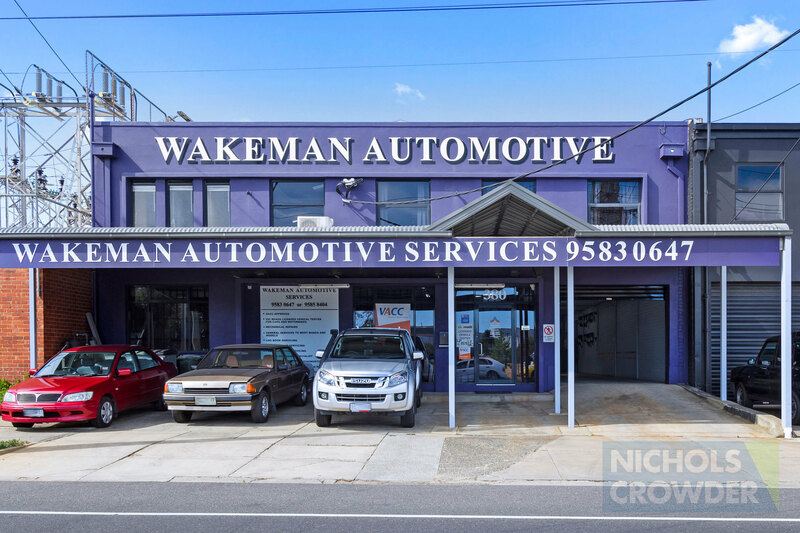 Ideally for car enthusiasts /tradies / builders, this is an absolute paradise for a whole range of uses. 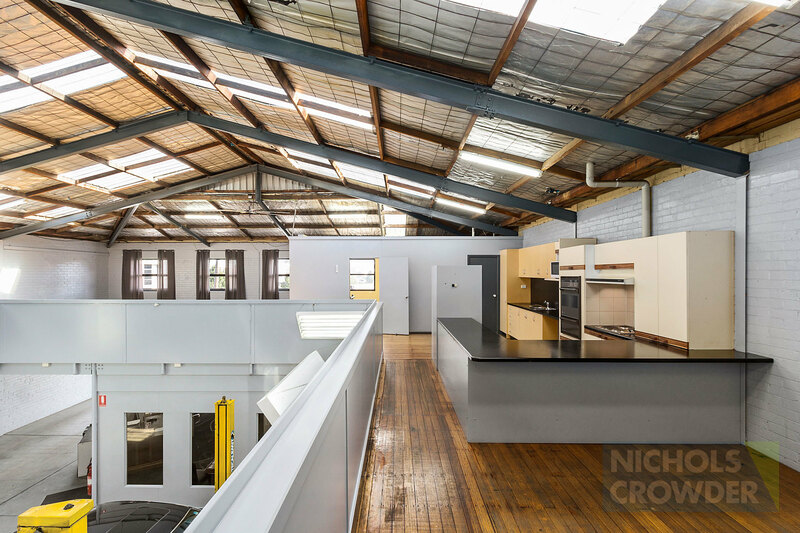 As well as a well presented warehouse space, the wow factor is a mezzanine with timber flooring providing additional storage office or entertaining space. 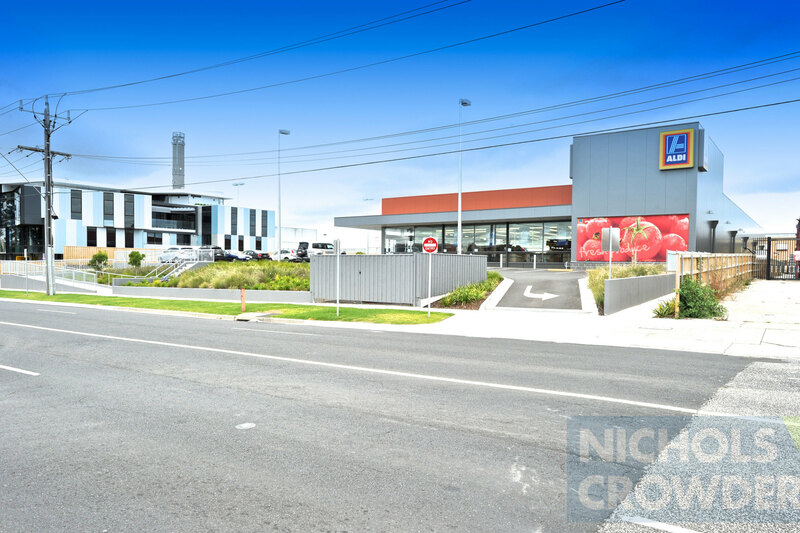 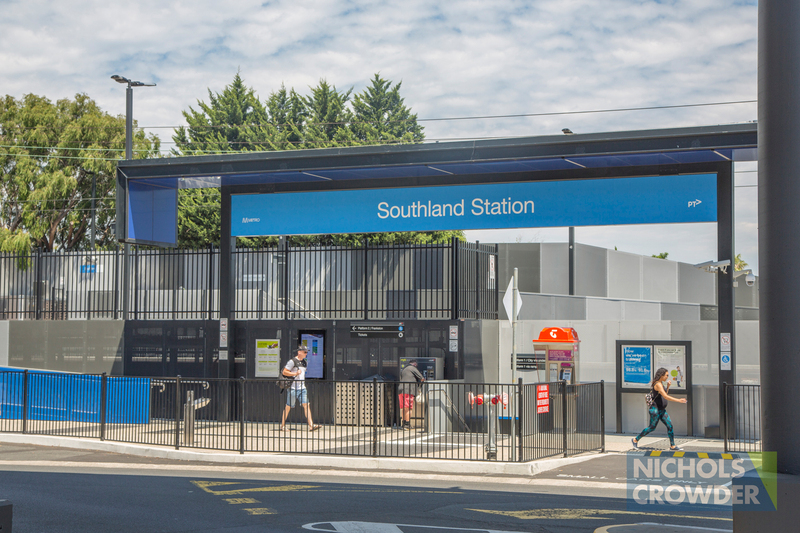 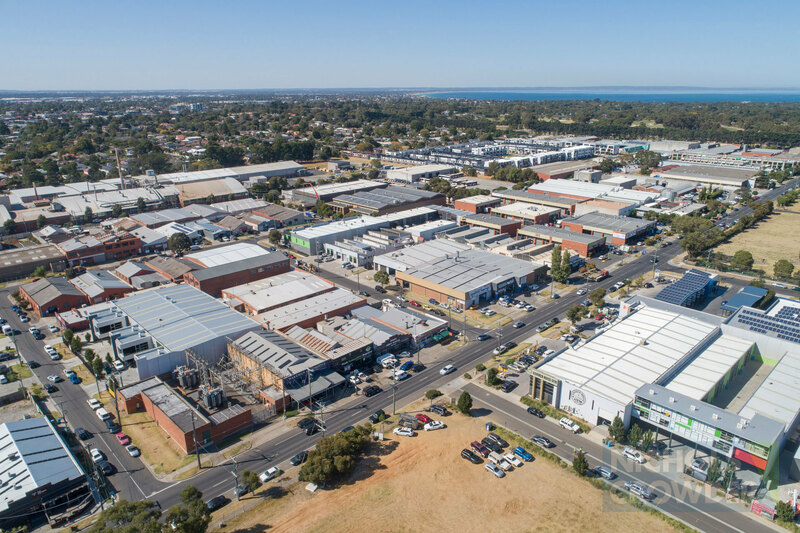 Major brand names like ALDI, Cosh Living, Westfield Southland & train station, Fitness First and Bad Shepherd Brewery are all here. 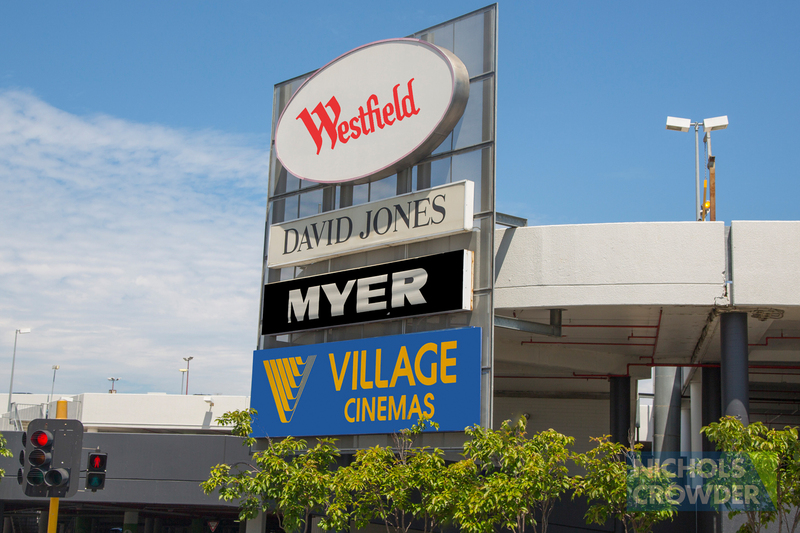 This this is the location to be seen in so join in before opportunities like this run out.